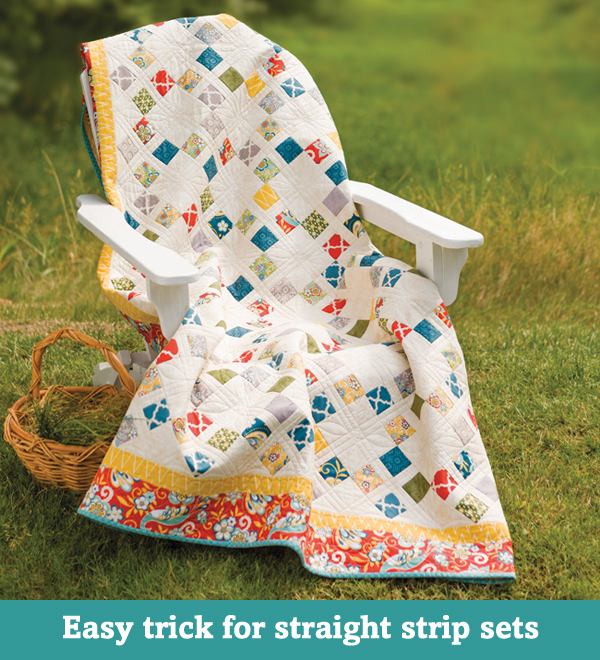 Welcome to day two of QUILT TUTORIALS WEEK! 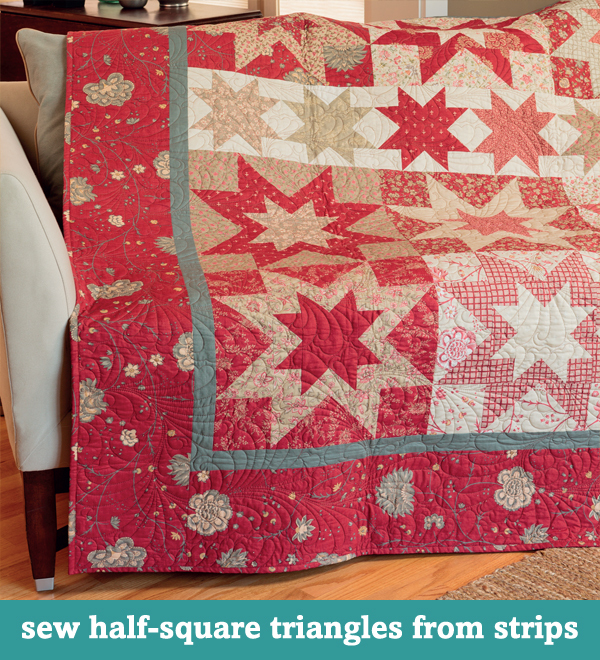 This week—all week!—we’re sharing free quilting tutorials from the past year. Bookmark them, pin them, however you save them—but keep this week’s posts handy for the times when you need them! 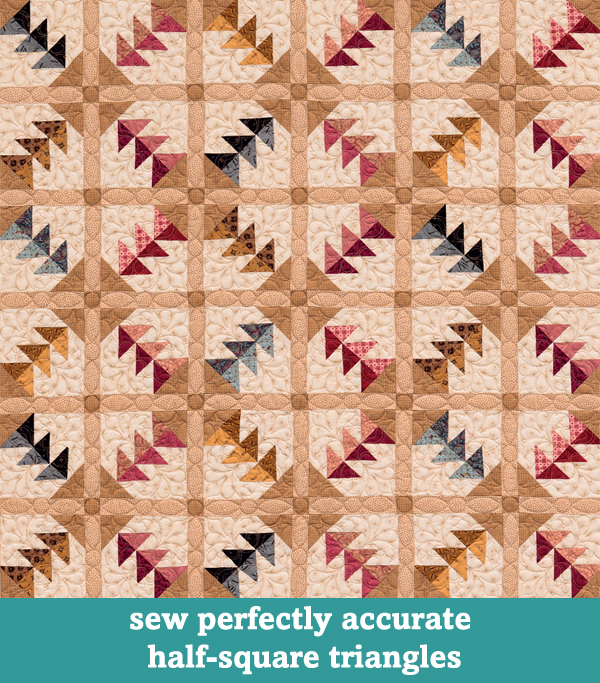 Tips for sewing quickly, accurately…and piecefully. 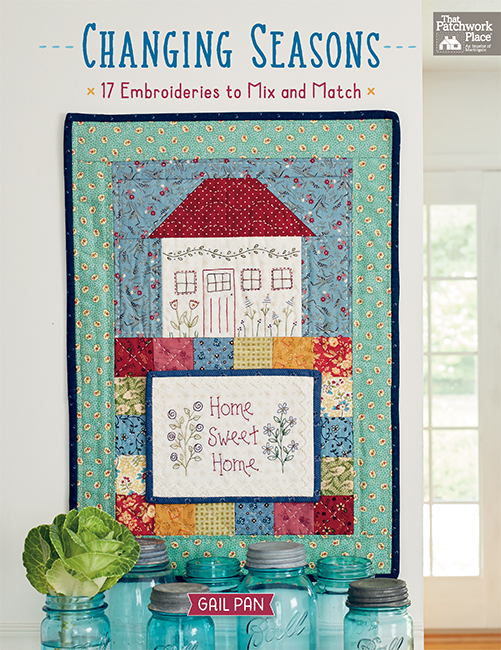 Stop by tomorrow for more tutorials—they’ll help you get to the “finish” line! 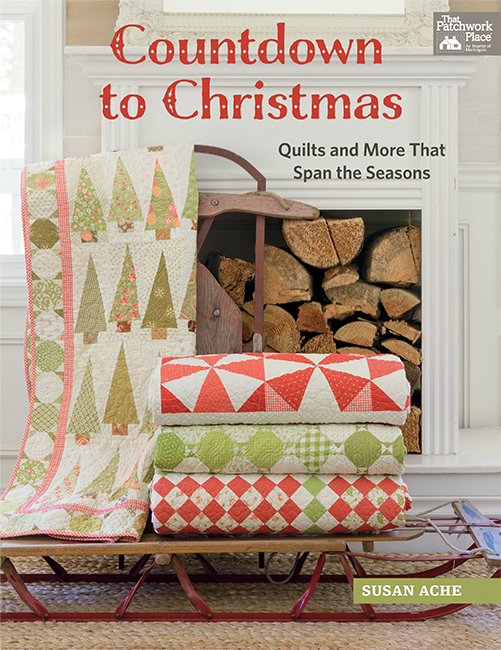 Make sure you see every post from QUILT TUTORIALS WEEK—get our posts by email (choose daily or weekly emails). 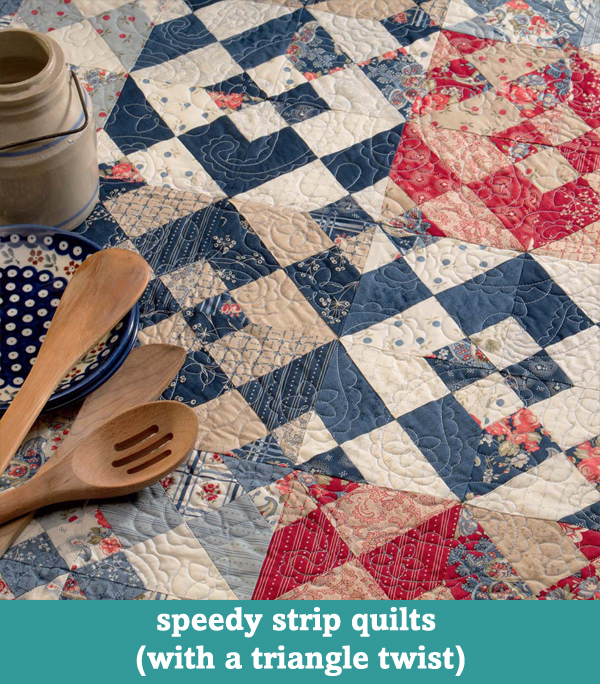 Gadget fan or basics only: which quilting camp do you roast your marshmallows in? Tell us in the comments! Gadgets all the way, although I’m currently trying to reform. I like and use the gadgets that help me learn techniques and get results without wasting time, money (no "uni-taskers"), and fabric. I like my gadgets. Some are good; others are not. Seemed like a good idea at the time. Depends on the gadget-if it is useful and will help me with my activity, I will get it. If I feel I can use something I already have, it doesn’t come to my house! Got more than enough stuff@! I like a gadget that I know I’ll use. If it isn’t that interesting to me, I won’t buy or use it. There are so many out there, but they’re not all for everyone. I am a sucker for gadgets – get them home and promptly forget how to use them!! So I just use the basics but if a pattern recommends the use of a certain gadget I go looking in my "collection" and lo and behold, there it is!! I don’t have extra money for a lot of gadgets so if I find sdomething on sale I’ll check it. I’ve made a few good purchases that way hut feel I’ve all I need. 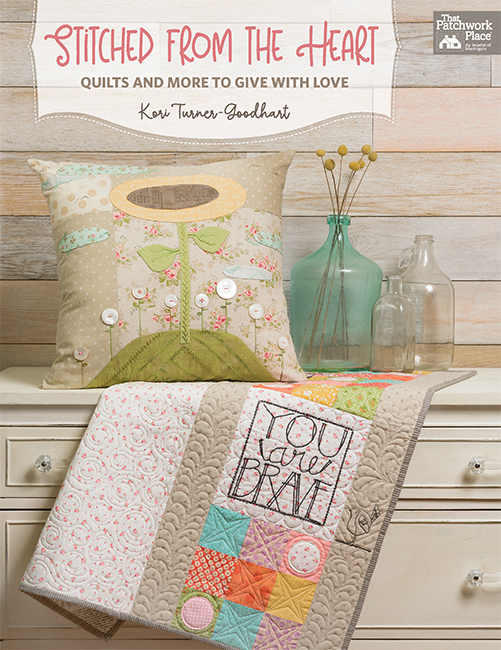 I have to admit I will succumb to to some of the new gadgets especially when I go to a big quilt show! I love the new gadgets. It jumps at me and screams "you must have me". 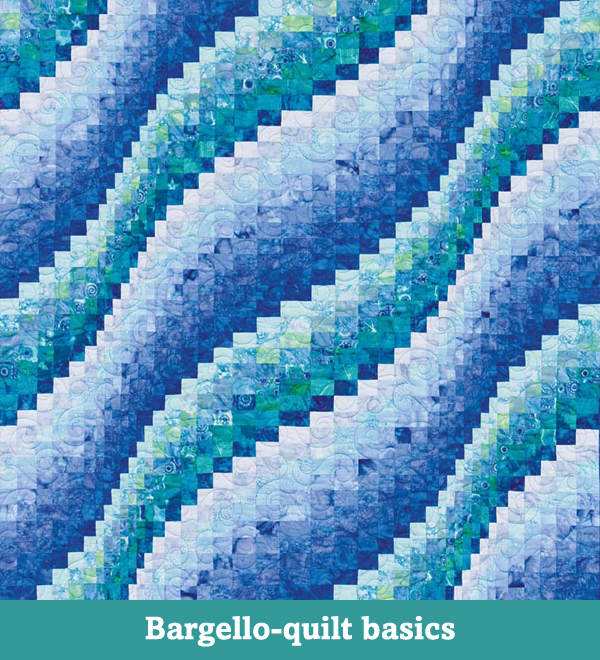 Some have worked out to be not a good investment but others have been great time savers or make some really neat quilt blocks. I am fascinated by gadgets, but often find they do not perform as well as they might. Sometimes careful technique is better than the latest gadget, but a few are worth their weight in gold! I am trying to locate a BiRangle Ruler to make bias rectangles. 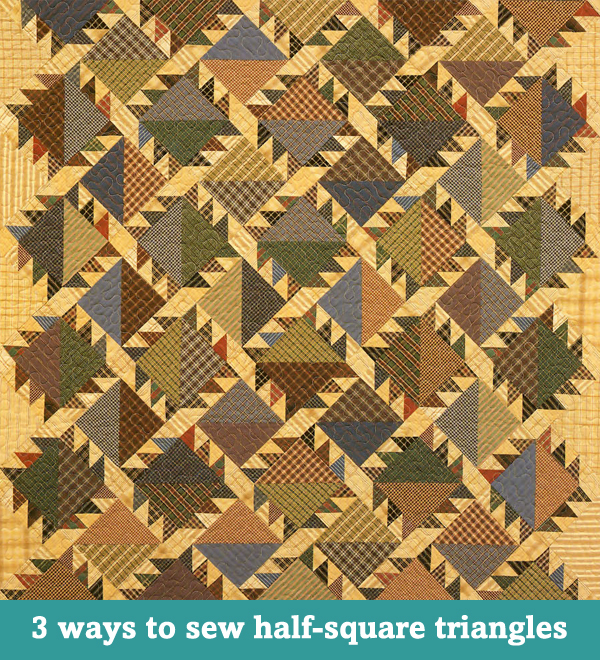 Mary Hickey has a wonderful section in Quick & Easy Quiltmaking (1993) in which she has a section on making these triangles. This plastic ruler is now "out of print". Does anyone have one I can purchase? PLEASE??? ?